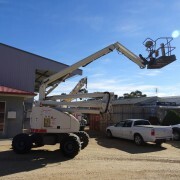 When you’ve got a job to do, it’s important you also have the access equipment to get it done safely and efficiently. 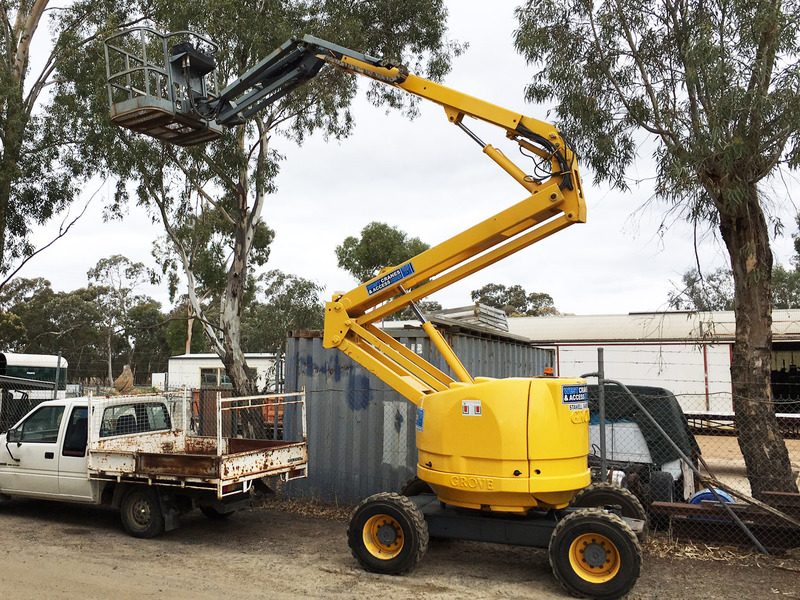 Access equipment, such as elevated work platforms (EWPs), access boom lifts, scissor lifts and more. 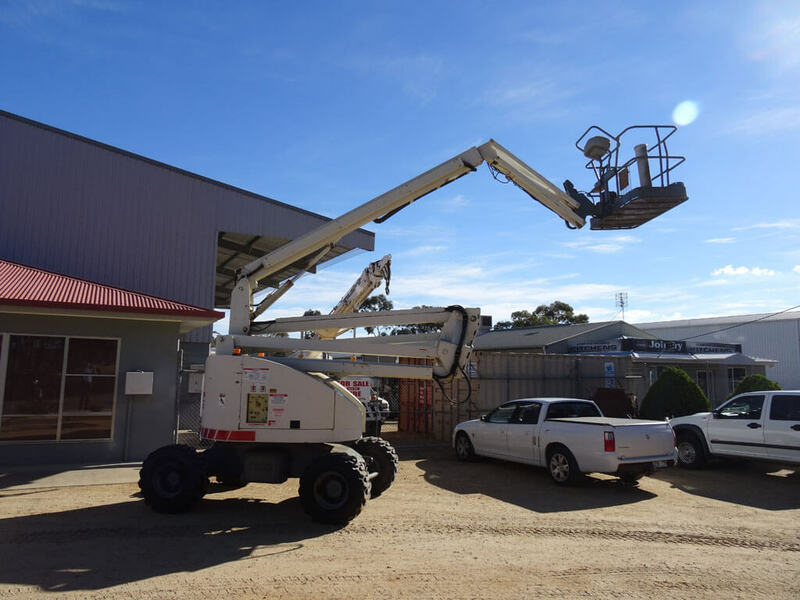 Access from six metres to 33 metres. 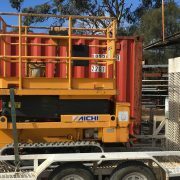 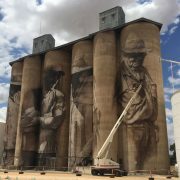 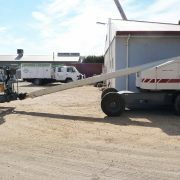 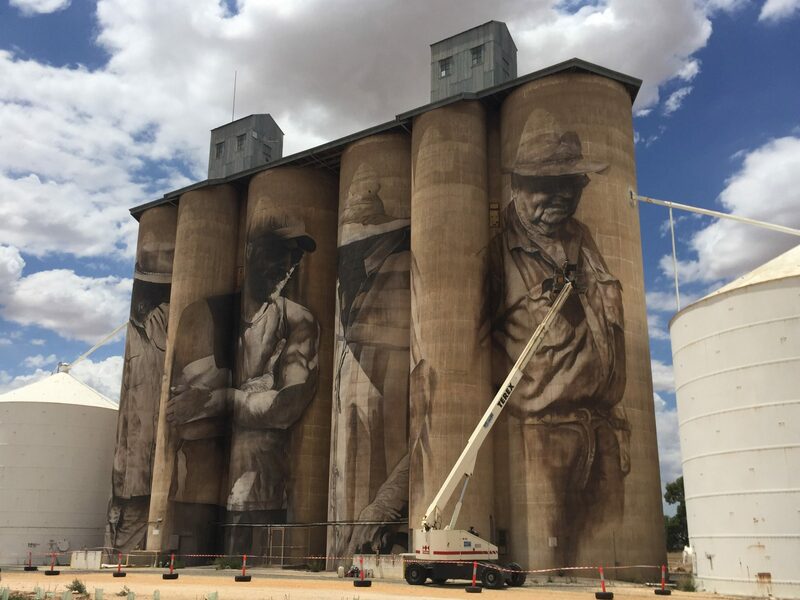 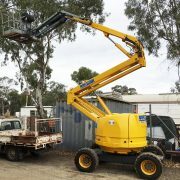 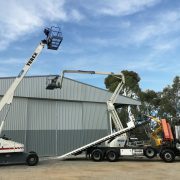 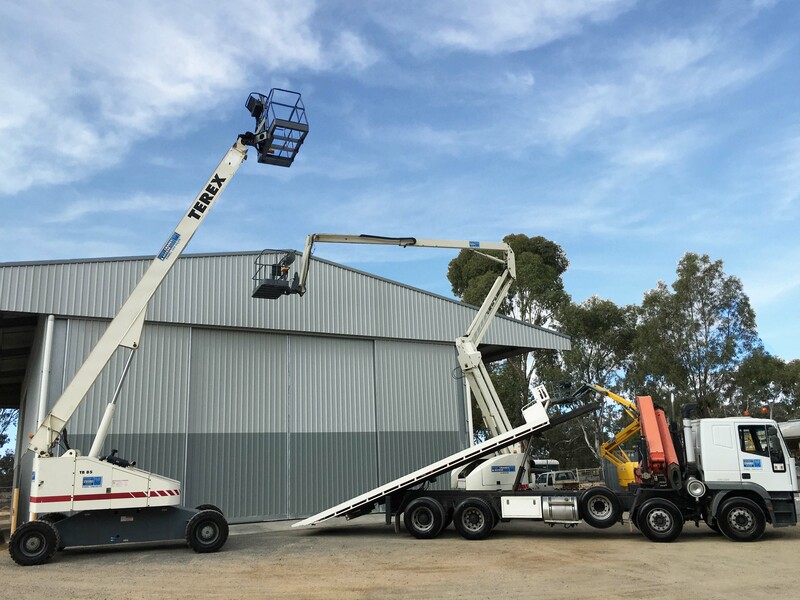 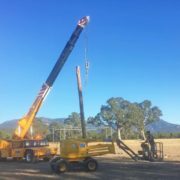 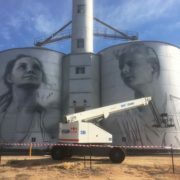 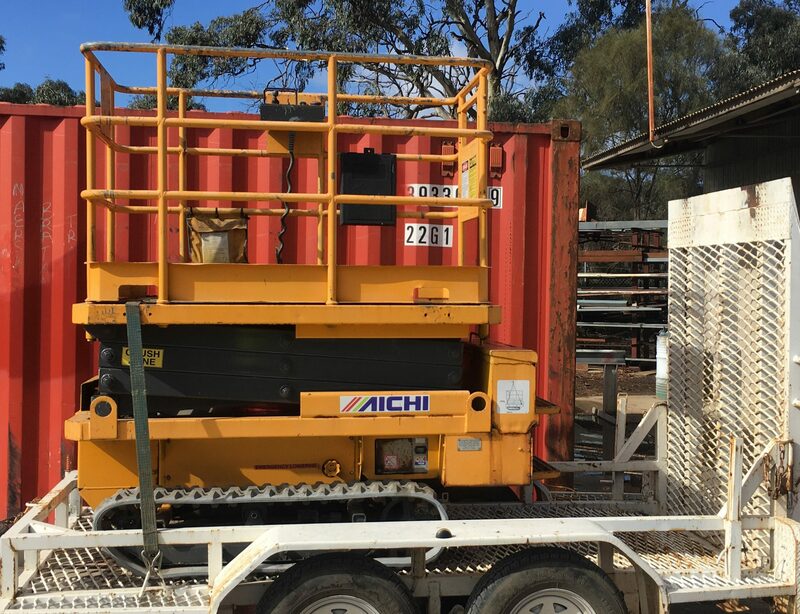 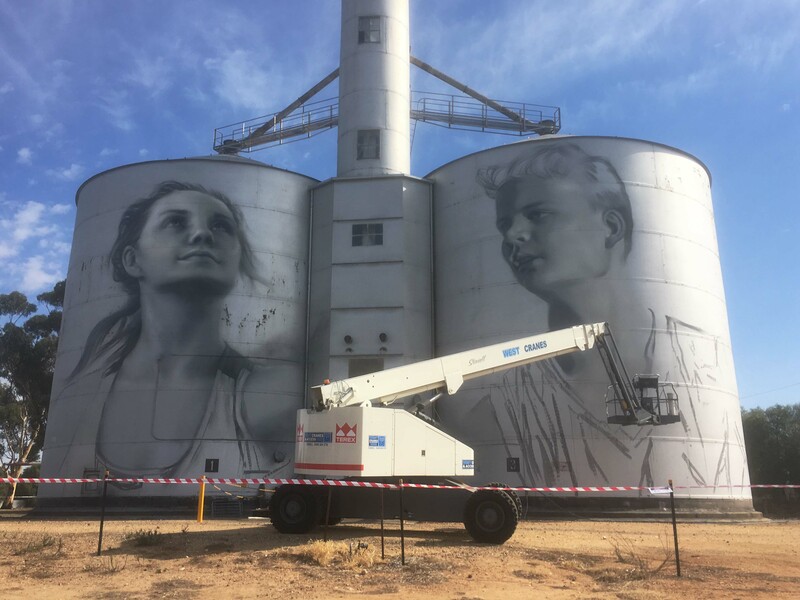 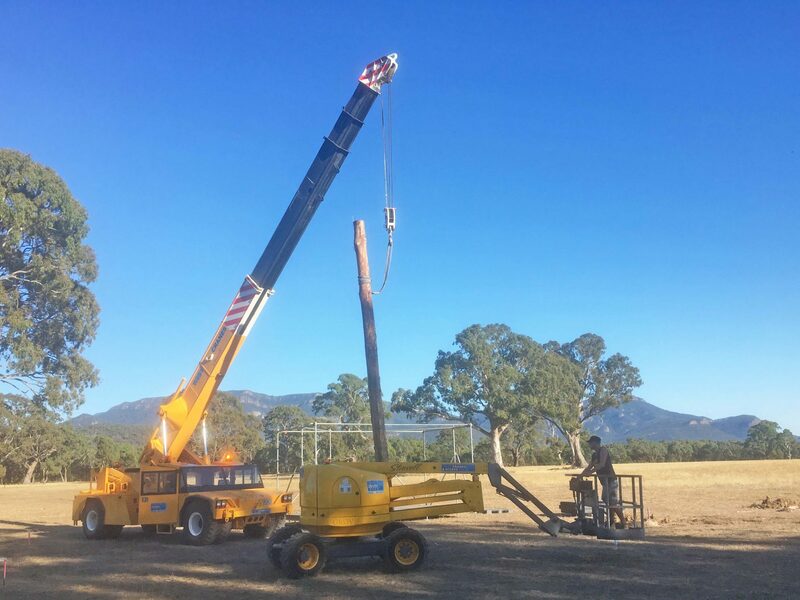 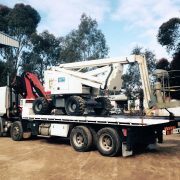 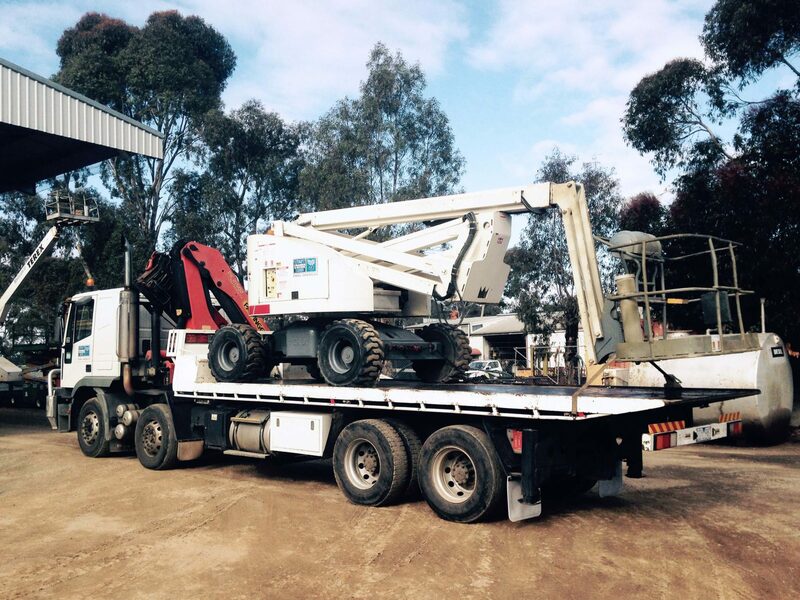 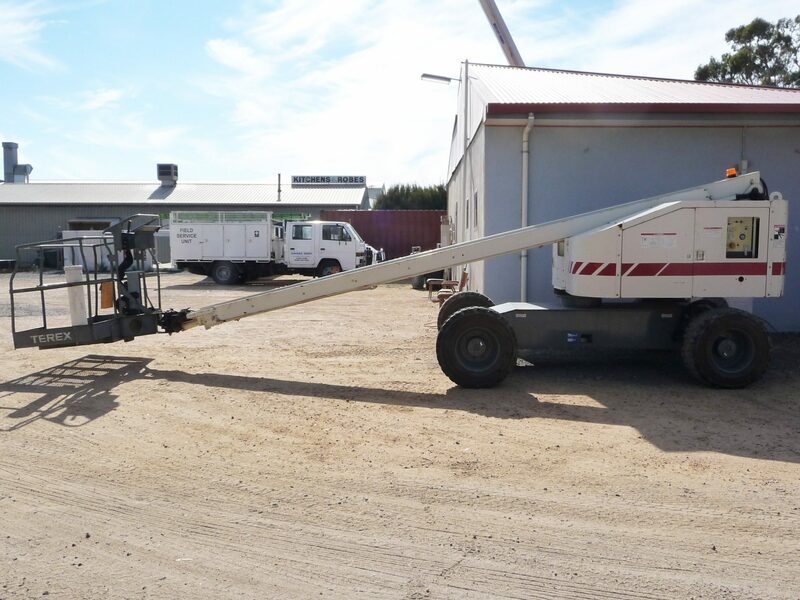 West Cranes & Access Hire provides access equipment hire across Western Victoria and beyond, from its base in Stawell, for clients in Horsham, Ararat and more.